Hello everyone, how are you all doing today? 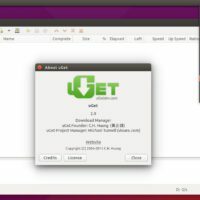 You can now download uGet download manager for Ubuntu. 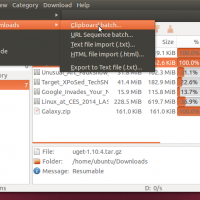 Truly one of the best and most popular open source download managers available for Linux OS. Today we will focus on a new Ubuntu App that I recently used on my Ubuntu 18.10 laptop. 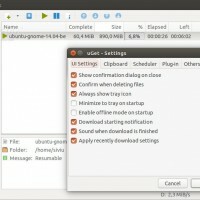 It’s a cool download manager that you can use to download multiple files on your Linux powered computer while also adding in it’s own speed boosters and mirror options. The software is called uGet, below we have more information. What Is uGet Download Manager About?